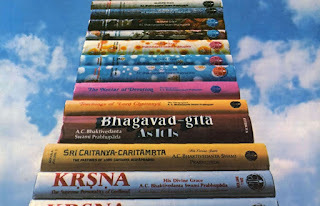 Studying Srila Prabhupada's Books - Aug 3 & 10 (Seminar) ~ The Toronto Hare Krishna Temple! On both Wednesday, August 3, 2016 and Wednesday, August 10, 2016, a very special two-part seminar will be conducted by our very special guest, Laxmimoni Devi Dasi! 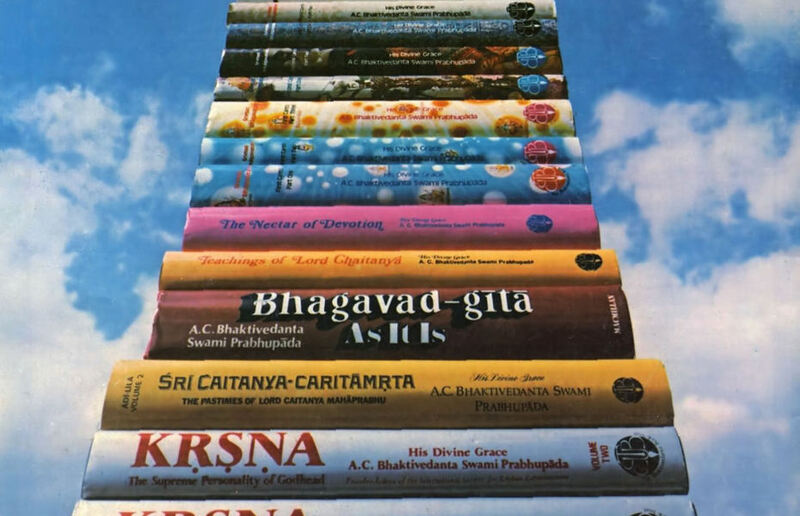 This ground-breaking seminar will be focused on how and why we need to make a more focused effort on reading the books of our beloved founder, Srila Prabhupada. The course promises to be a very transformational experience, especially for practicing (especially initiated) devotees in our community. If you would like to attend the course, you can register by filling the form below. There is no cost for the two-part seminar, but donations are welcome! I missed this program. Will this course be repeated, please? Also, is there a library of sorts where we can borrow Prabhupad's books. I don't have the space at home or the big bucks to buy the whole set. Sorry for the late reply! As of now, we do not have any plans for the course to be done again. We used to have a library at the temple, but we needed someone to take regular ownership of it and so we were not able to keep it going.